As a big ol’ Jane Austen fan, I am constantly trying to hunt out new ways to deepen my obsession with this victorian virtuoso. Having written only a handful of works during her short lifetime, Austen’s legacy is one with which her followers must get creative. Given that my love of Jane Austen permeates this blog, it isn’t a surprise that I have been inundated with emails and messages from readers wanting to share their own experience with Austen’s works. But one question seems to run as a theme through this correspondence – what can the avid Austen fan do (beyond the hundredth read-through of Pride and Prejudice) to indulge his or her obsession? So this post goes out to all those who’ve contacted me to share in the Jane Austen joy, as well as to all past, present, and future fans of this literary legend. * Except anything featuring Keira Knightley. Any longterm reader of The Book Habit will know that I love a good literary adaptation. Rainy day + tea + BBC Pride and Prejudice = my ideal day. While I maintain that nothing beats the experience of reading the book, there are some genuinely fantastic adaptations out there. Even outside of the standard televised Jane Austen series, there are some weird and wonderful viewing opportunities. Take the Bollywood version of Pride and Prejudice – Bride and Prejudice (see what they did there?) – a fantastically fun film and brilliant reimagining of the Jane Austen classic. 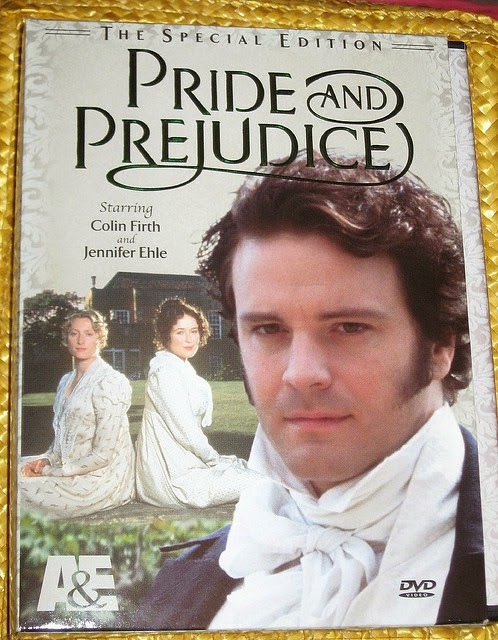 So hooray for Jane Austen adaptations! Offering the Austen addict an opportunity for seeing the works of their literary heroine presented in front of them. I am a big fan of literary excursions. See the many previous posts for some insight. One of my favourite trips (and subsequent posts) was a visit to Jane Austen’s House in Chawton, Hampshire. I am a true believer in the value of following the footsteps of renowned authors. It provides an unbeaten insight into their lives, and the impact of the surroundings on their works. Fortunately, the UK abounds with trips for Austen addicts. After my twentieth run-through of my favourite Austen adaptation (see above), I decided to set myself the goal of visiting each of the locations used. Perhaps not following in Austen’s footsteps, but this kind of trip is a fantastic way of seeing your favourite literature come alive in front of you. 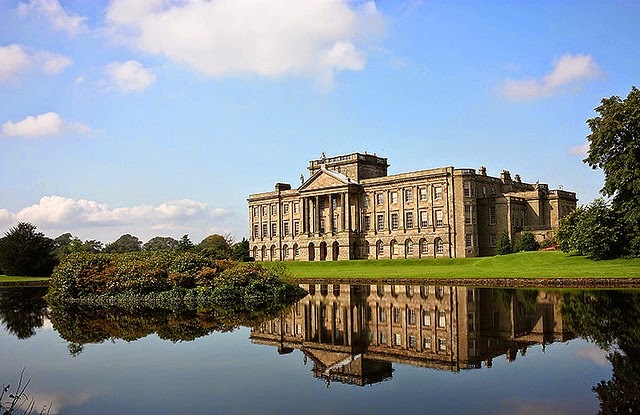 To stand in the shadow of ‘Pemberley’ (Lyme Park) or walk the streets of ‘Meryton’ (Lacock Village) is an amazing thing. So pull out that map and get planning! I have relatively little time for spin-off novels, particularly when not authored by the original writer. Browse the shelves of any bookstore and you are bound to count several books along the lines of ‘Mr. Darcy’s Children’ or ‘Elizabeth and Darcy Forever’. As such, I have made it a pretty basic policy to steer clear. But that has changed, with the recent publication of a couple of stellar spin-offs. P.D. James’s Death Comes to Pemberley is a fantastic murder mystery, featuring our favourite Pride and Prejudice characters. So if you think an Austen-meets-Agatha Christie experience might be for you, this is the perfect read! 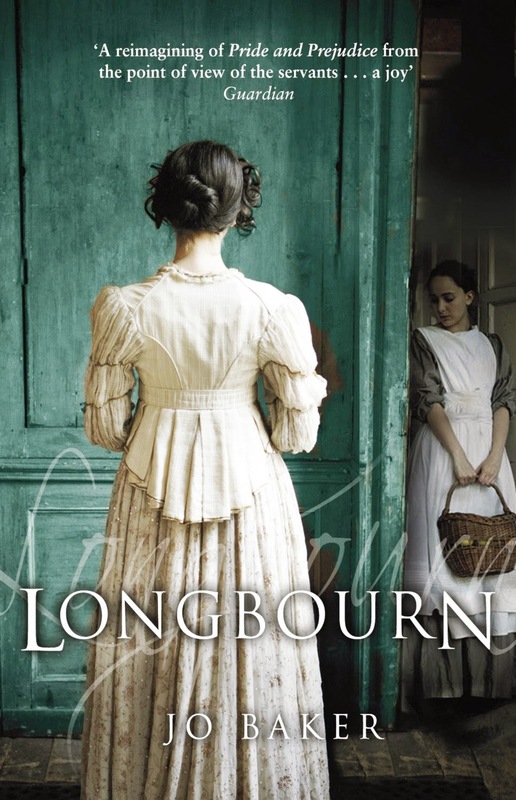 I am also currently working my way through Longbourn by Jo Baker. A reimagining of Pride and Prejudice, as told from the perspective of the servants, I was initially hesitant that this might work primarily as a Downton Abbey-esque exploitation of an Austen classic. I am, however, thoroughly enjoying the book as a work of fiction in its own right. I’ll be reviewing on the blog shortly, but, for Austen fans, I definitely make this one a recommendation! As always, there are so many opportunities to display your Austen adoration with pride through the spending of your hard earned cash. 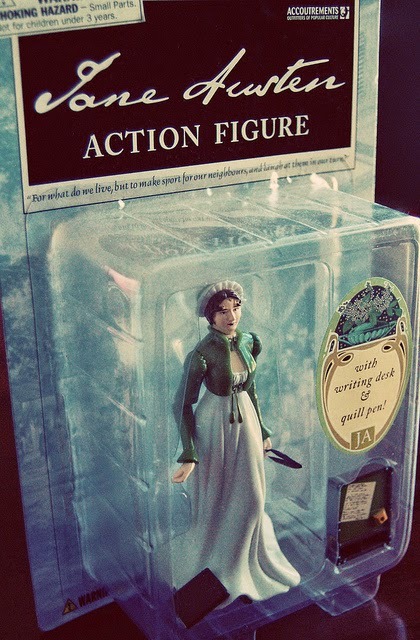 Browse Etsy and you will come across MANY Austen-related goods for sale. Fancy a Sense and Sensibility bag, or a Mr. Darcy pillowcase? It can be found! Yippee! Internet shopping saves the day again! So, there we go. Four ways to indulge your Austen affection away from the books. But, if in doubt, just pull out that old battered copy of Mansfield Park, and get reading!